Book two of the Shandra Higheagle Native American Mystery series. 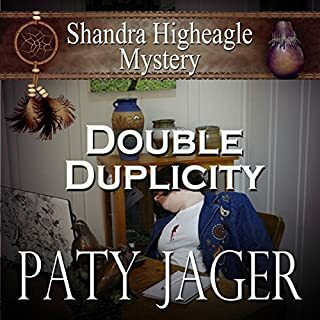 The Shandra Higheagle series of mysteries is right up my alley. The books have Western themes, often revolving around rodeos and colorful characters. Tarnished Remains centers on "Crazy Lil", the hired hand that Shandra inherited when she bought her ranch. I love her character! 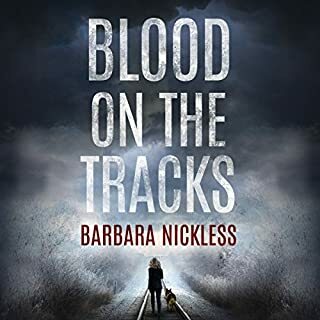 When Shandra digs up a dead body while excavating her clay pit for her pottery, she plunges head-first into a 30-year- old murder mystery that seems to put Crazy Lil right in the middle. Shandra is convinced that Lil is neither crazy or a murderer but she must now prove her innocence without stepping on the toes of Deputy Ryan whom she is increasingly drawn to. 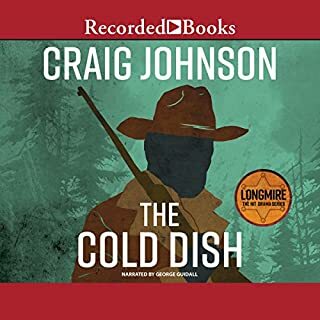 The series is set in NE Washington and Idaho in country I once lived in, and the books portray the area and people, especially the tribes, very well. The book is full of twists and turns and false leads and the plot complicated enough to keep your interest all the way to the exciting ending. 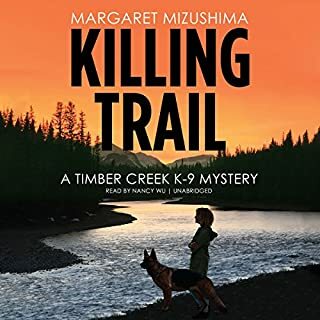 I really enjoy the connection that Shandra has with her late Nez Perce grandmother who sends her clues in her dreams.There are even great cat and dog characters along the way and a budding romance that you will want to follow up on in the books that follow. Get all the books and enjoy. While digging up clay for her pottery, Shandra Higheagle digs up a skeleton. She calls detective Ryan Greer so he can come to investigate this discovery. The body turns out to be Shandra’s employee, Lil’s, old boyfriend who went missing decades earlier. Shandra is happy to reconnect with Ryan but she isn’t happy that Lil is his prime suspect. Shandra can’t help but get involved in the investigation. Can the real murder be found after all this time? This is the 2nd book but my first experience with this series. I am really happy I gave this book a chance, the mystery works well as a stand-alone book. I will definitely read more from this series. The plot of the book has a great pace and is filled with red herrings to keep you guessing until the end. Along with the great plot, the book has interesting characters, a touch of romance, and a hint of paranormal. Narrator Ann M. Thompson is a great asset to this book. She has a wonderful voice for the character and really brought them to life. She was easily understood and kept a great pace as a storyteller. An enjoyable & quick paced read. The characters & mystery were interesting. I like Shandra (our heroine). She’s tenacious, protective, caring, & stands up for others. Ms. Thompson did a very good job on the narration. She has a pleasant reading voice. This is the second book in the series. I haven’t read book 1 yet, & did not feel lost or confused. This is the second book in the Shandra Higheagle Mystery series. It worked well as a stand-alone. I liked the characters but did not like the voice of the reader. While the story was well planned the writing was a bit uneven at times. Those two things kept me from enjoying the story as much as I should have. I did like the set up for a mystery in one of the next books. It was very well done. Even with my two dislikes it is a series worth listening too. When Shandra digs up the boot with a bone in it, the discovery naturally leads to an entire body and its identity doesn't take too long. 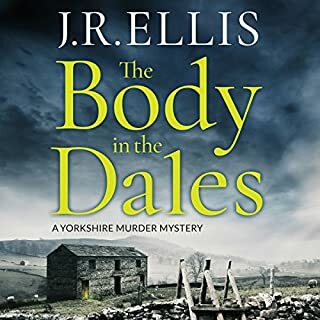 What's surprising is Lil's response to the news and her attitude is what leads the county's detective, Ryan, to suspect that she may have killed the man for very personal and emotional reasons. That's when Shandra feels the need to step in because she just doesn't believe that her ranch hand is either guilty or crazy. Fortunately for all three, Ryan doesn't mind---although he has a few qualms---Shandra inserting herself into the investigation. He knows from a previous experience that Shandra is unusually intuitive and thoughtful and, in fact, he respects the dreams she receives through her deceased Nez Perce grandmother. It also doesn't hurt that Ryan and Shandra are engaging in a bit of a romantic connection. As pieces of the truth behind the cowboy's death come to light, the attention points in an entirely different direction that has a lot to do with very dysfunctional family issues as well as Lil's love for the late lamented Johnny. Along the way, light is shed on the reasons behind Lil being called "Crazy Lil". I really enjoyed this murder mystery, the second in the Shandra Higheagle series. It was plausible, as Shandra discovers a body while digging for clay, and it highlighted Shandra’s Native American heritage, which I found really interesting. I liked the relationship between Shandra and Detective Ryan Greer, and the flow between book one and book two. It all felt very natural and realistic. The plot was really good, and the pace was brilliant. It had me guessing until the end, which I greatly appreciated. Ann M. Thompson was a brilliant narrator, and I loved the way that she kind of became Shandra, but was still able to give the other characters their own distinctive voice. She was really good. 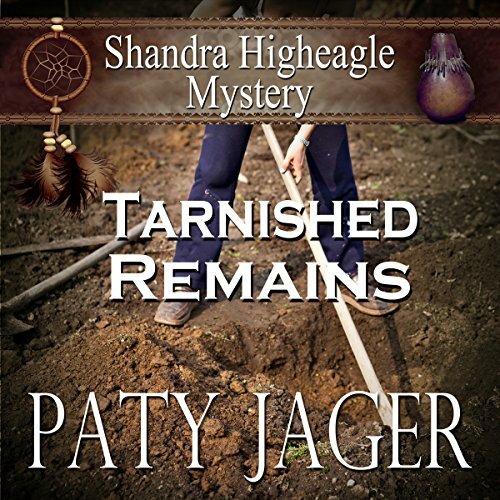 Shandra Higheagle is digging up clay for her artwork when she uncovers the boot and then leg of a long-buried body in Tarnished Remains by Paty Jager. 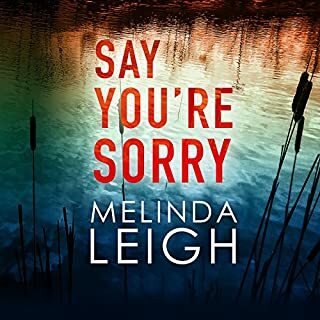 Calling her friend, Detective Ryan Greer, Shandra is happy to reconnect with the man with whom she had felt a connection in her previous encounter with the law. The archaeologists called in to dig up the body determine that the body is that of Johnny, the former boyfriend of Shandra's employee, known to all around as &quot;Crazy Lil.&quot; She thought that he had abandoned her when it turns out that he had been dead all this time. This book comes across as a light mystery but was a delight to listen to. I enjoyed getting to see the solution unfold, partly through the assistance of Shandra's deceased grandmother, who sends her dreams to give her guidance. It is interesting that it is the Irish detective who trusts the dreams more than the half- Native American Shandra. Having been forbidden from knowing about her native heritage by her step-father, Shandra explores her own past and gains a greater knowledge of her own self. I also enjoyed the growing romance between Shandra and Ryan. I appreciated the details of the development of the characters in the book. Ann M. Thompson performs the audio edition of the book, and I liked the job she does in bringing the book to life. She helps to keep the book moving and making its creativity real. I enjoyed Tarnished Remains a lot. The book moves enjoyably and has good details about Shandra's personal life exploration and discovery. I give this book four stars. Disclaimer: I received this book for free from the author, but that in no way influenced the content of my review. I liked listening to this book and how the characters had to work under different circumstances to solve the mystery. I liked the circumstances they had to go through to get to the remains and the sleuthing they did to figure out the old mystery.